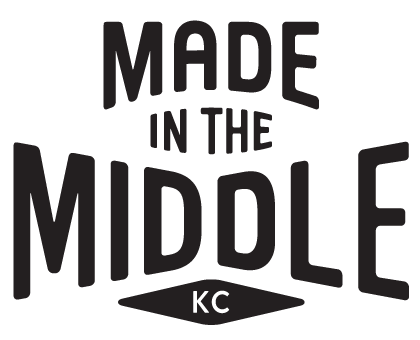 WHETHER YOU’RE FROM KANSAS CITY OR KALAMAZOO, showcasing your brand on Made in the Middle might be a good fit for your audience and our readers. Our site is about Kansas City, but ultimately our focus is on following your passion and taking risks to achieve a goal. If you’ve never advertised online before or are a seasoned vet, the Made in the Middle team is here to get your campaign up and running. We can’t thank you enough for your interest and support. We know our audience will love your story and becoming part of our team. Contact us for a price list and for all sponsorship/advertising opportunities. Thank you!